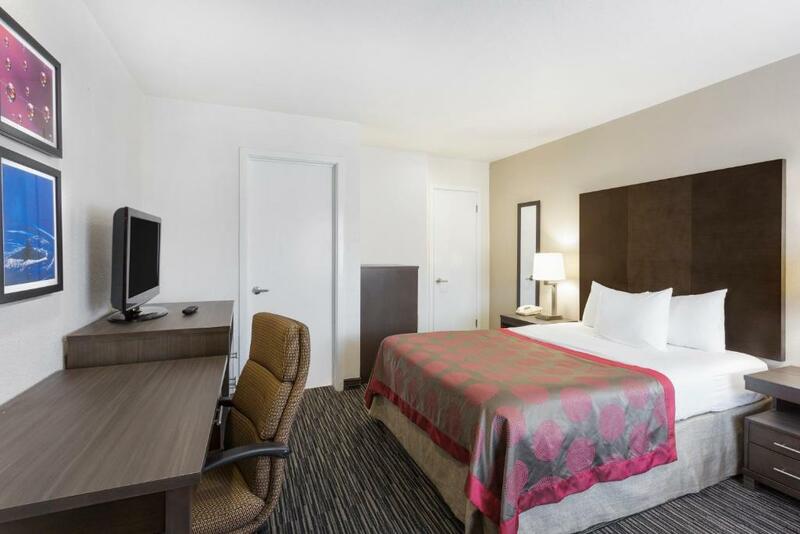 Convenient to the sites and attractions of downtown Monterey the Ramada Limited offers comfortably furnished rooms at a most reasonable price. 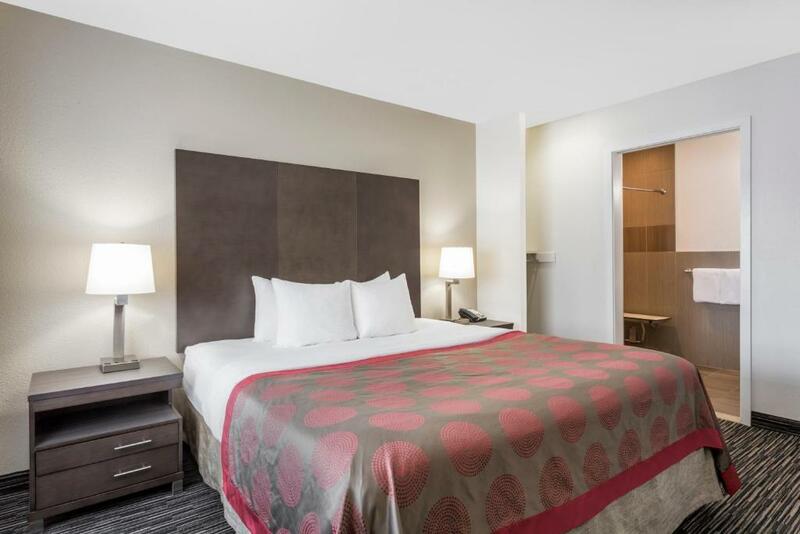 The two-story Ramada Limited Monterey offers 48 c non-smoking rooms some with refrigerators microwaves and coffeemakers. No need to pack a hair dryer or iron; the room is already equipped with those as well. 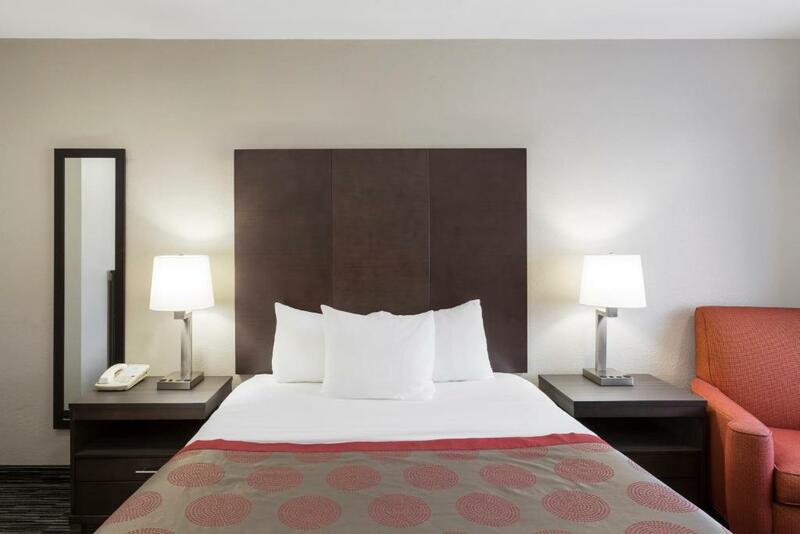 Count free Wi-Fi and premium cable with free HBO among the room's fabulous extras. The hotel has a few more perks to throw your way: a free deluxe continental breakfast served daily and a free newspaper provided on weekdays. 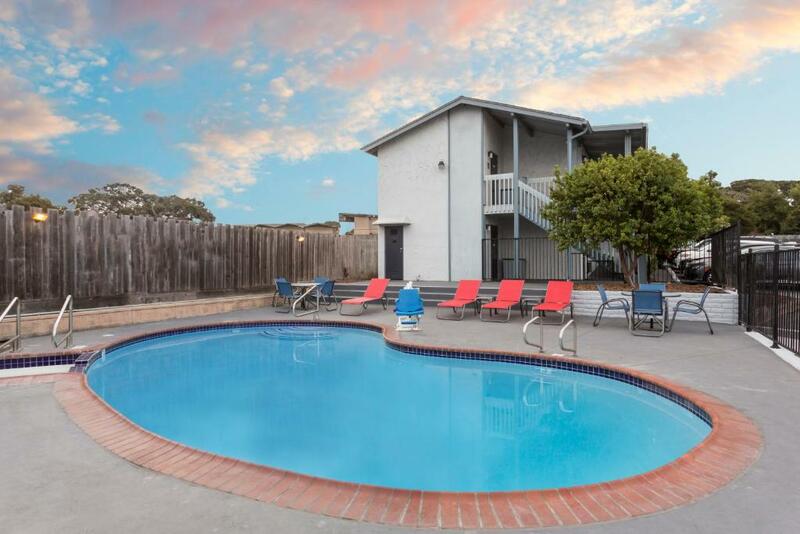 After a day of hoofing it around Monterey have yourself a splash in the seasonal outdoor pool and hot tub. Parking is free. 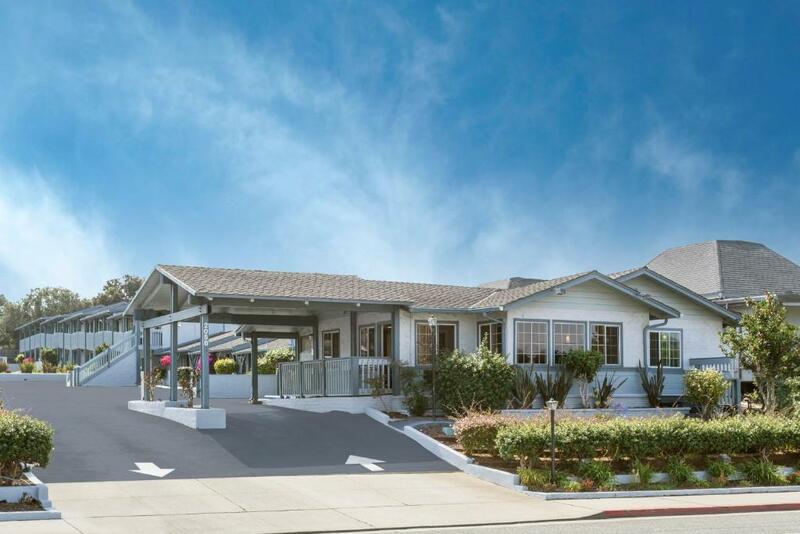 The Ramada Limited is less than three miles from Cannery Row the waterfront street made famous by John Steinbeck and now a historic district. It's less than four miles to Monterey State Historic Park and it's a ten-minute drive to the world-renowned Monterey Bay Aquarium. Monterey Peninsula Airport is three miles from the hotel. 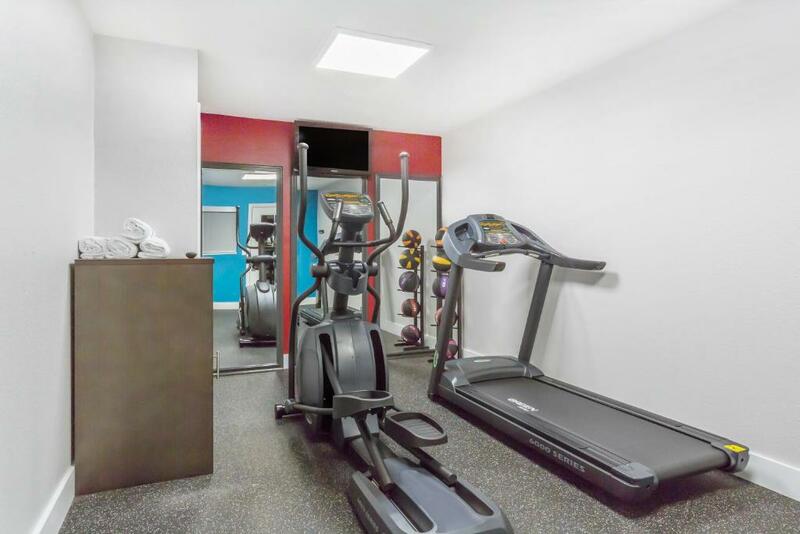 Our guests like the free continental breakfasts the in-room amenities and the great location of this Ramada.